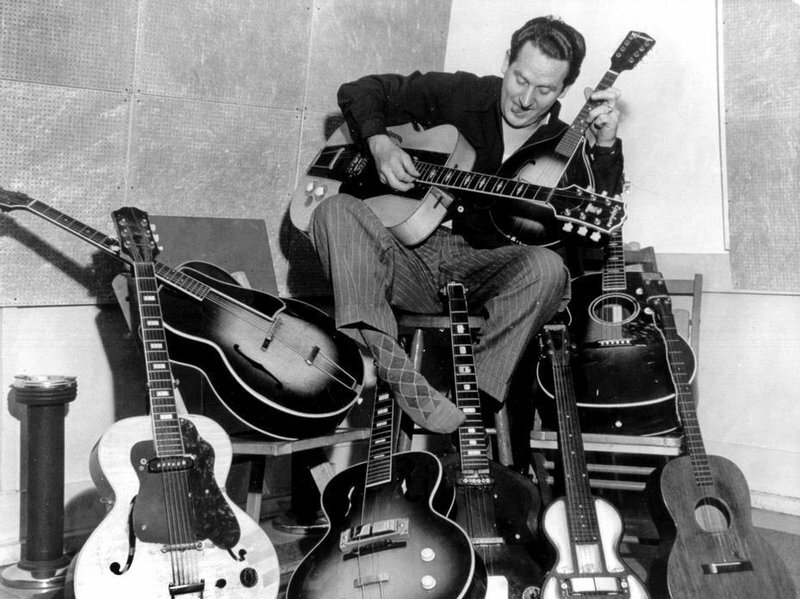 Les Paul was born. He went on to be one of the most influential people in guitar history. His guitars would be used by Jeff Beck, Chuck Berry, Eric Clapton, Bob Dylan, The Edge, Dave Grohl, Jimi Hendrix, B.B.King, Bob Marley, Slash and many many more.